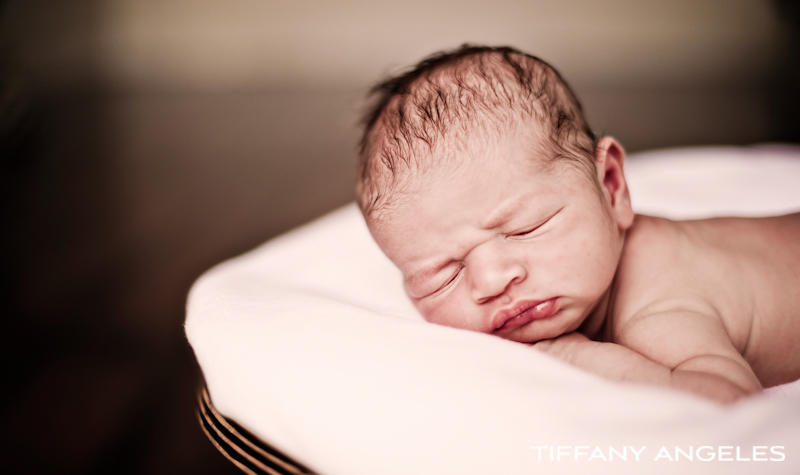 We are so happy that baby Ethan is here! 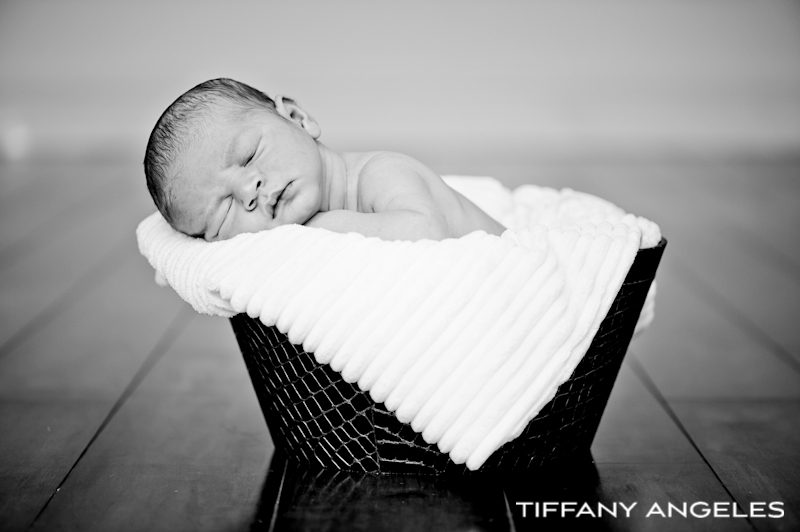 Ethan was only 4 days old when we took photos of this precious little guy. We started this journey by photographing Coffey and Criscilla’s engagement and wedding, then onto a Valentine’s day shoot, a maternity shoot and now they add this new little guy for a newborn shoot. Absolute perfection!! Brittany Hernandez – These look amazing! 🙂 LOVE them! Karen Reed – These are so good. Criscilla looks amazing…I’m not surprised. Tiffany and Marc you guys do an awsome job..always.Congrats to all…Miss you all. Rhonda Crossland – They are gorgeous pics! Dad, Mom, and Ethan! 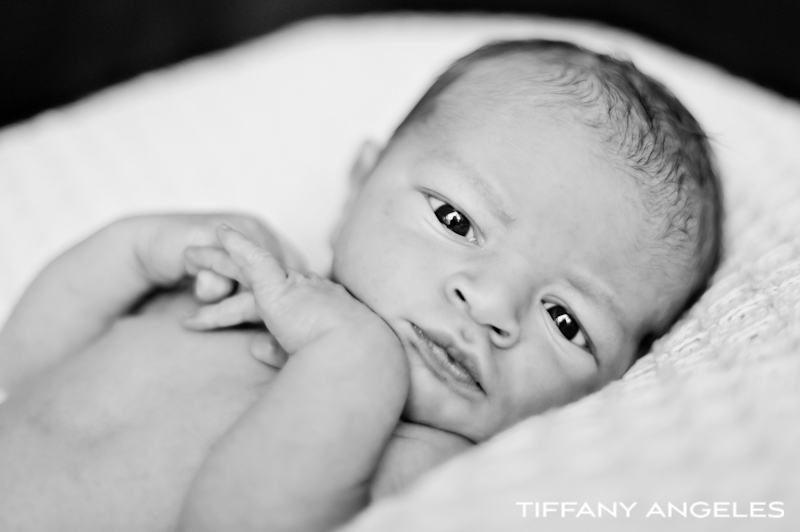 Ethan has daddy’s eyes, mommy’s lips….what a beauty! glen – OH Boy, now I know what a photo shoot is…perfection to this little guy and all his responsible persons….”Everything is Beautiful”….why don’t thy have music ‘Melodious’ notes on this computer….I had to look that word up..now I know he is going to have deep interest in music…just one of his to be ‘INTERESTS’….well, this is easy to figure…I know his DAD…and I know his MOTHER….yep…he is going to be somethin’ else…BLESSINGS TO ALL!! !